Tam Likes Music is a Children’s book that promotes phonetic awareness to young readers. Tam Likes Music provides sight words and illustrations which serves as context clues for readers along with reading comprehension questions. 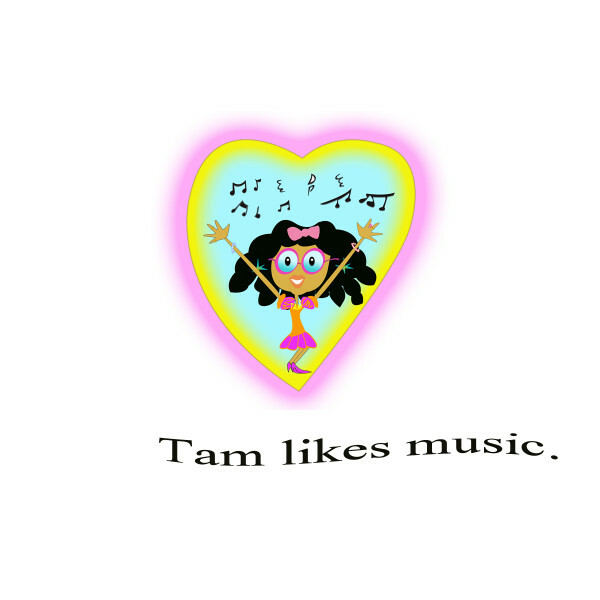 “Tam Likes Music” encourages my twin daughters to make music together with the gifts they were blessed with.